If you have more than one refrigerator in your home and no freezer, try converting the fridge into a place to store your ice cream, meats and frozen vegetables. 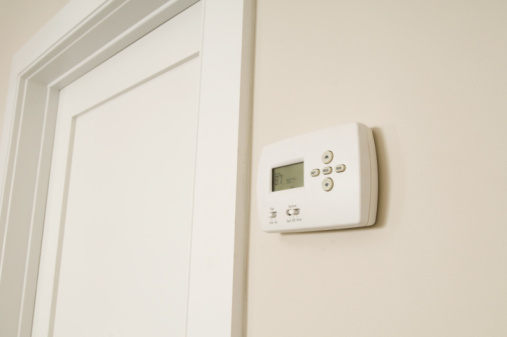 Converting your refrigerator into a freezer is a somewhat complex process that involves installing a new electric thermostat that allows the temperature in the fridge to drop below 32 degrees Fahrenheit. This is a cheap alternative to purchasing a new freezer. Also, turning your fridge into a freezer is an eco-friendly way of reusing an old appliance. 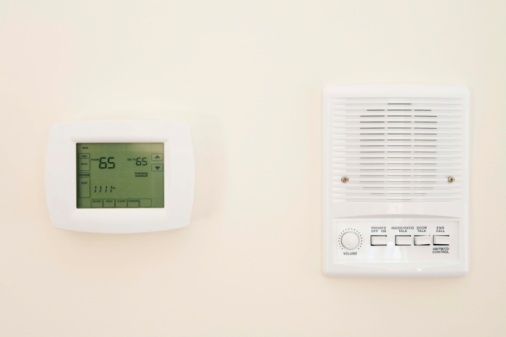 Remove the old thermostat, electronic temperature sensor or probe, and thermometer display or dial. Use your refrigerator manual to locate these items. Locate the compressor. This is the large, box-like object that is attached to the coils in the back of your fridge. Use your manual to locate the relay box. This will be attached to the compressor in most models. Attach the wires from the electronic thermostat to the relay box. 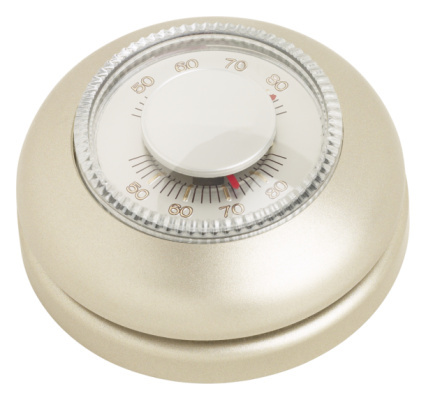 If the connection on the relay is made with screws, attach the new thermostat using a screwdriver. However, there may be no screws and just wires connecting the relay to the compressor. If this is the case, cut the wires with wire cutters, strip the ends back and make the connection using the appropriately sized wire nuts. This configuration varies from one brand to the next, so refer to the maintenance manual or contact the supplier for more information. Push the temperature sensor or probe through the hole from the previous sensor. Make sure that it is properly plugged to avoid cold air leakage. Set the thermostat to below freezing. Some adjustments may need to be made until the proper temperature is acquired.